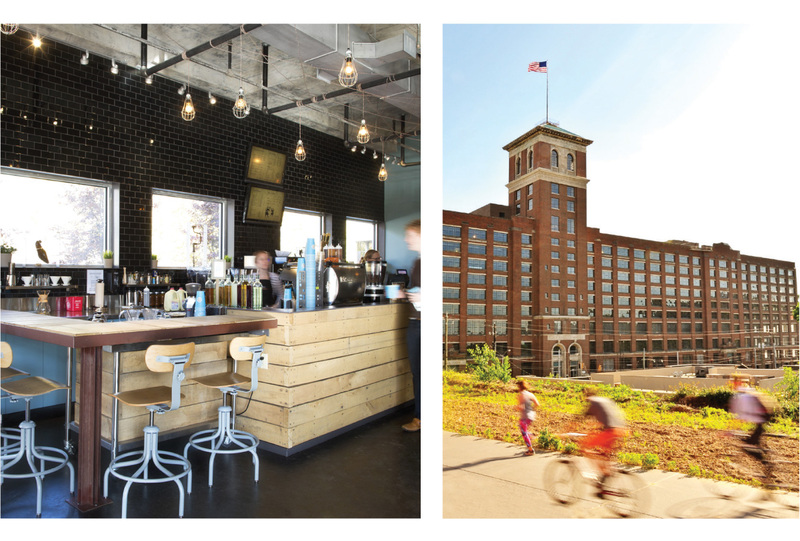 Ponce City Market represents the transformation of the historic Sears Roebuck & Co. building into a mixed-use community hub focused on artisanal food, fashion and technology. Following Jamestown’s acquisition of the property in 2011, Phase 3 was enlisted to develop a media strategy that highlights the development’s key features while communicating its prominence as a historic landmark and its current role in shifting Atlanta’s cultural landscape. Since 2011, Phase 3’s targeted media pitching and facilitation of groundbreaking, sold-out events have earned consistent coverage – driving 150 million impressions – from local and national media including CNN, NPR and The New York Times.